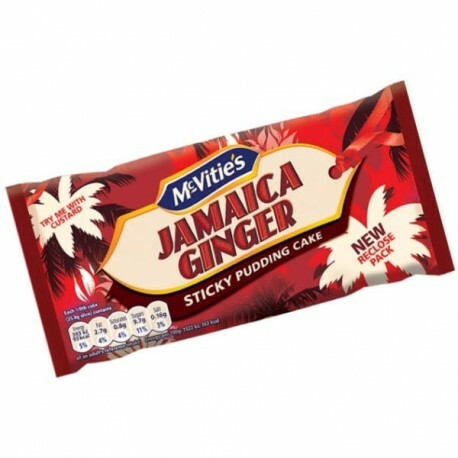 McVities Jamaica Ginger Cake - the original moist ginger cake made with the finest Jamaican Ginger. McVities Jamaica Ginger Cake - the original moist ginger cake made with the finest Jamaican Ginger. Serve warm with your favourite topping, custard or cream.